and get your checklist right away. By completing this form, you're agreeing to receive commercial emails. We promise never to spam you.You'll have the option to unsubscribe at any point in the future. Download our checklist to make sure. For thousands of years we have been telling stories. They draw us in, teach us something and move us to action. A website can do that too. Learn to understand what people need to hear from you and call them to action. Take your customer on a journey. Talk about the problems they are facing and how you can help them with some solutions. Too many business leaders get all excited about StoryBrand but they fail to apply its principles to their business. This checklist will fix that. 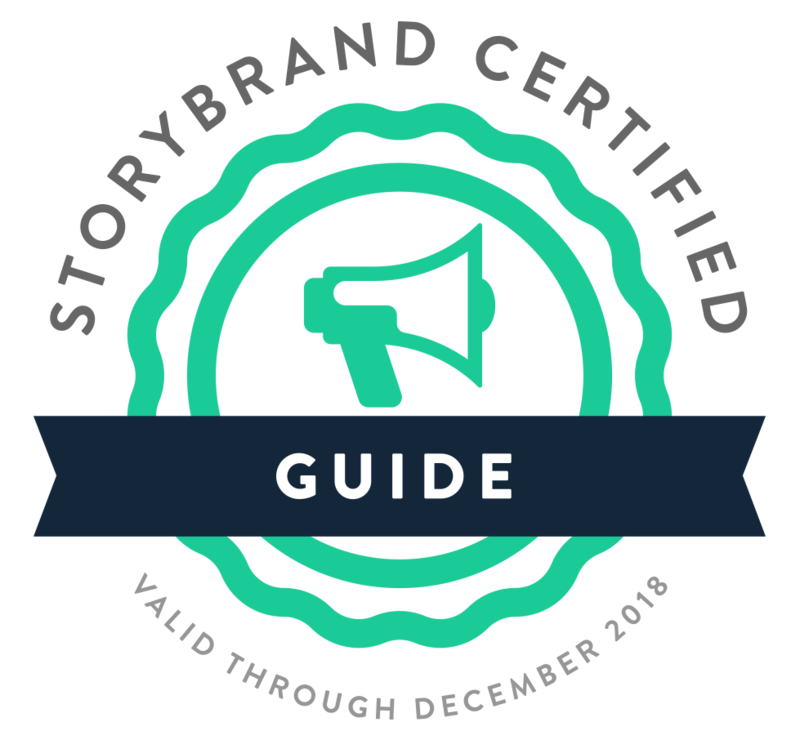 WE HELP BUSINESSES USE STORYBRAND TO CREATE CLEAR MESSAGES THAT WORK. This resource was created by Jon Morrison, a certified StoryBrand Guide. 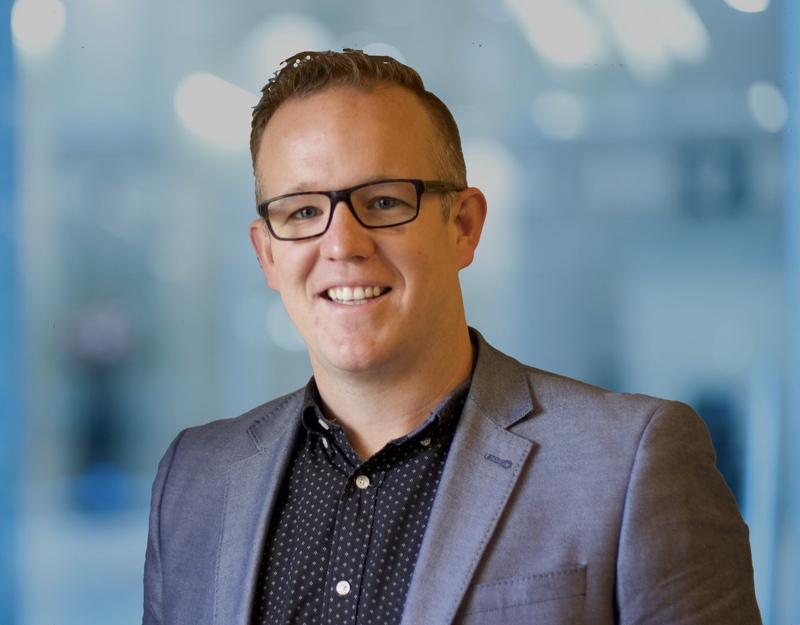 Jon is passionate about helping people implement the power of a clear message and a compelling story to their business. Jon works with companies all over the world, helping them create and apply their BrandScript to all their marketing collateral. You can learn more about Jon and his business, Get Clear Consulting by visiting www.getclear.ca. By completing this form, you're agreeing to receive commercial emails. We promise we will never spam you. You'll have the option to unsubscribe at any point in the future. Don't Lose Another Minute Wondering If You're Doing It Right.